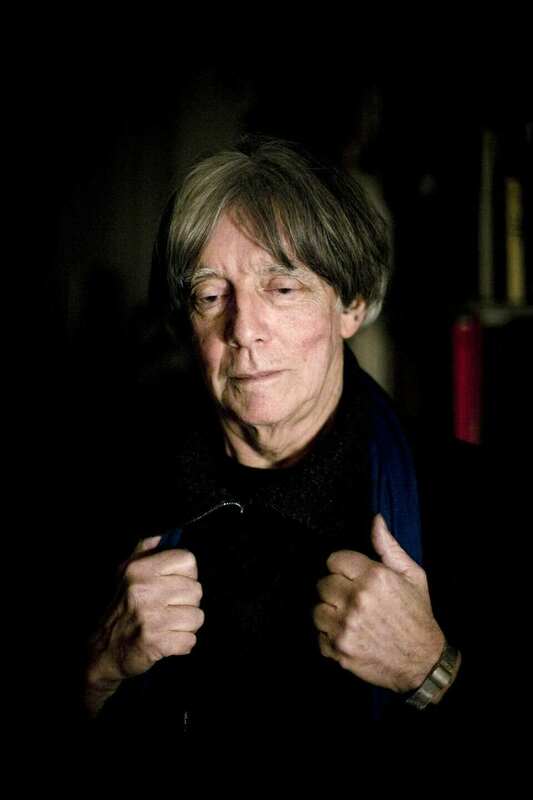 Andre Glucksmann, one of the most prominent figures in French philosophy, has died aged 78. An associate of Jean-Paul Sartre, he helped provide the intellectual underpinning for the student and worker revolts of May 1968. He was originally seen as a Maoist but changed his views when he discovered the reality of totalitarianism. He persuaded Sartre to back his call to help boat people fleeing the communist regime in Vietnam in 1979. Andre Glucksmann was born into a Jewish family originally from Poland and his experience of the Nazi occupation of France during World War Two inspired his early involvement with the French Communist party, as well as Maoists who advocated civil war. In the early 1970s he condemned President Georges Pompidou’s France as “fascist”. It was when he read The Gulag Archipelago by Soviet writer Alexander Solzhenitsyn in 1974 that his views dramatically changed, Le Figaro reports. In common with other leading French thinkers such as Bernard-Henri Levy, he soon made a much-publicised break with Marxism. Together they came to be known as the “New Philosophers”. In 1977, he wrote a stinging attack on communism in Barbarism with a Human Face. Glucksmann’s thinking focused increasingly on the rights of the individual against the threat of totalitarianism, and he was prominent in promoting human rights in Bosnia, Chechnya and the Middle East, says the BBC’s Hugh Schofield in Paris.